Friends of Kastellorizo provides the ability for members to sign-up and pay online. 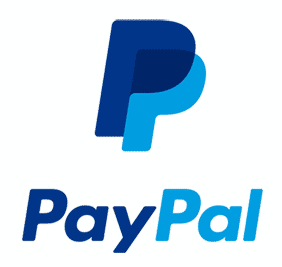 Click the ‘Subscribe’ button below to proceed to our secure Paypal payment page where you will be able to pay with your Paypal account or credit card. If you do not have an existing Paypal account you will need to sign up during the transaction. If you wish to pay via Cheque or Money Order please feel free to contact us to learn more or use the direct deposit details found below. You will be prompted to renew your membership every year. If you have previously subscribed using our online Paypal payment system and would like to unsubscribe, click here. If you subscribed offline (for example, you sent a cheque or manually sent a bank deposit), please contact us to unsubscribe.